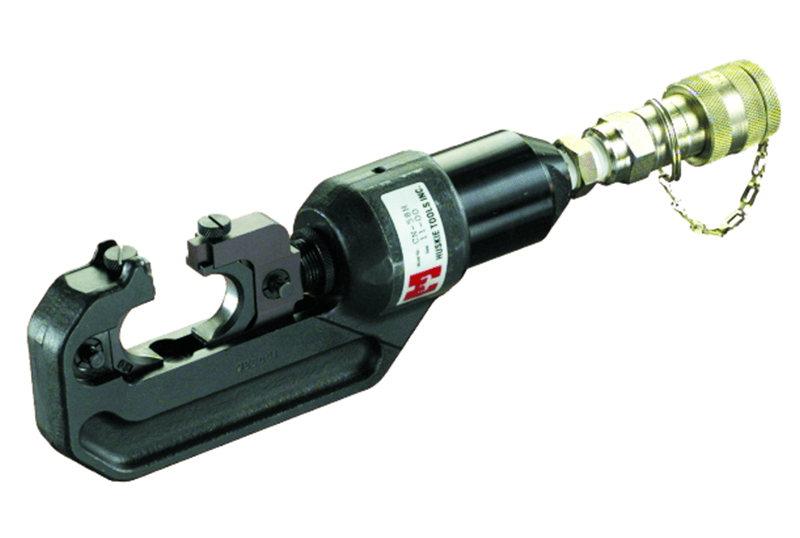 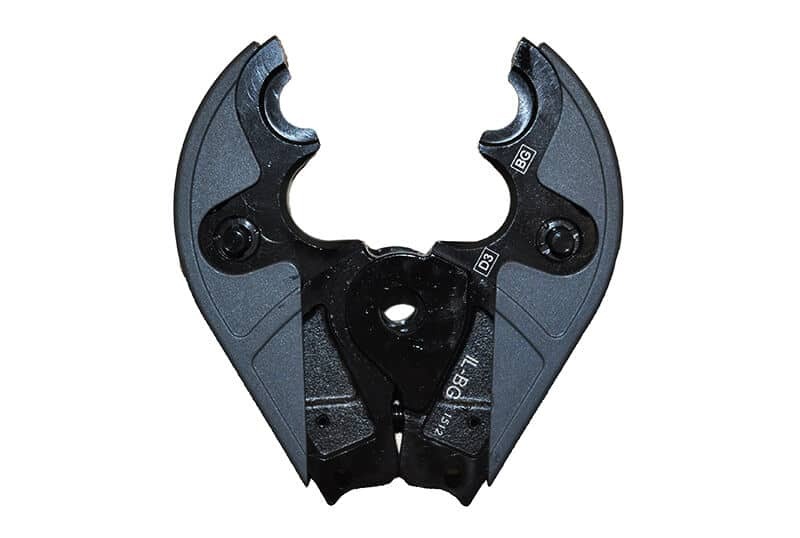 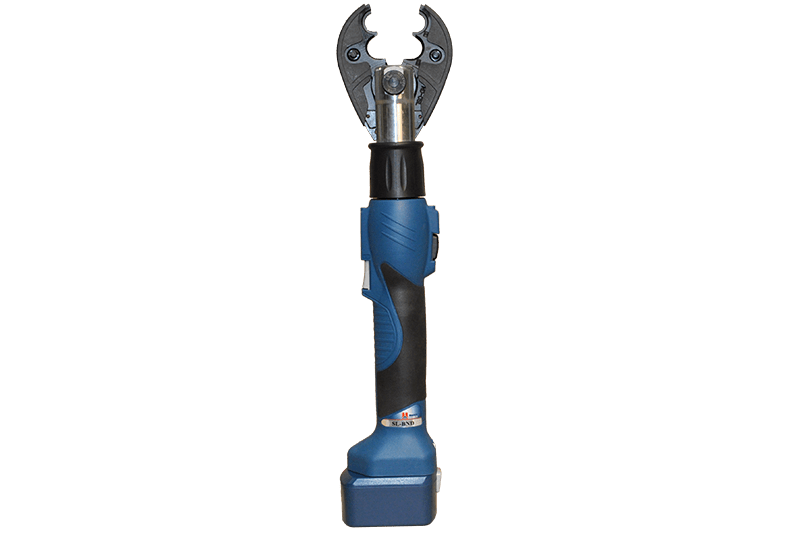 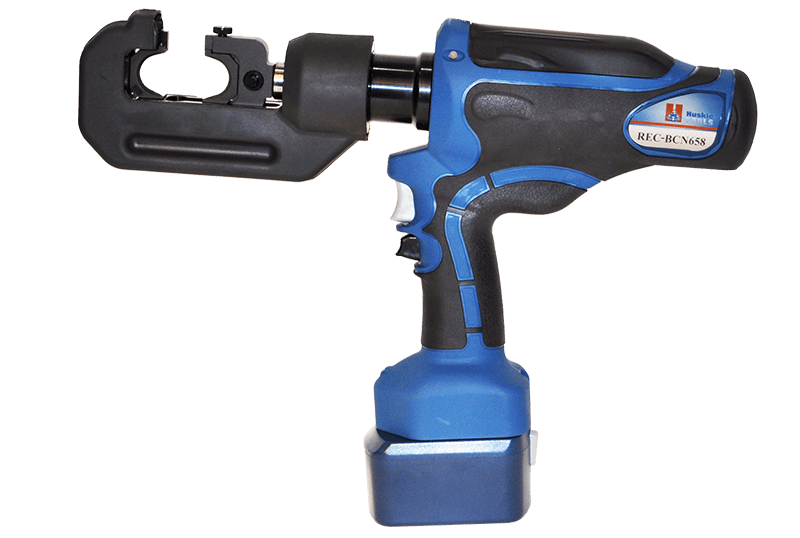 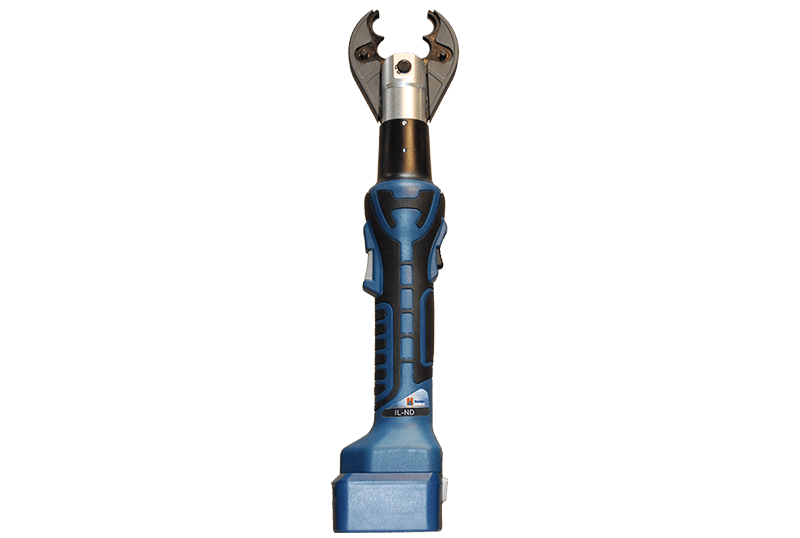 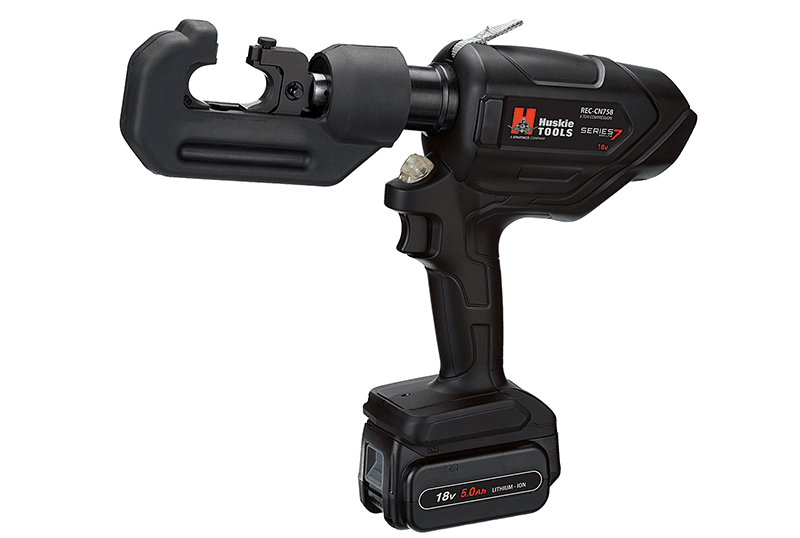 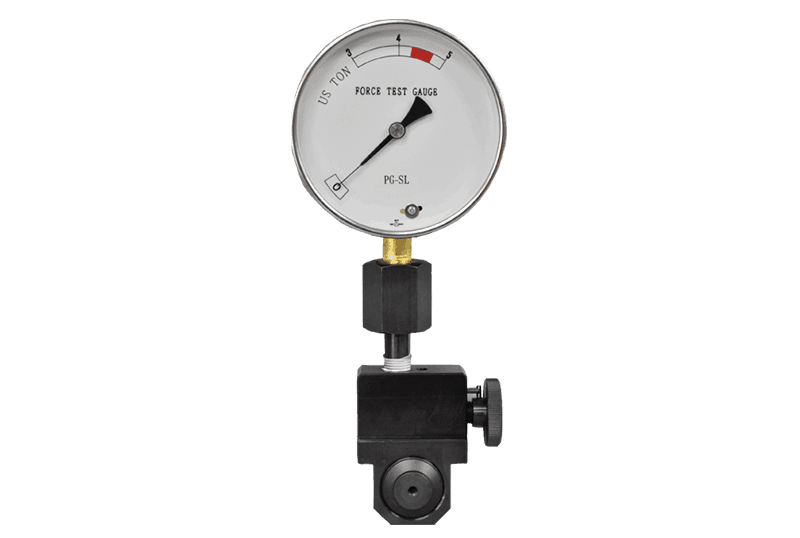 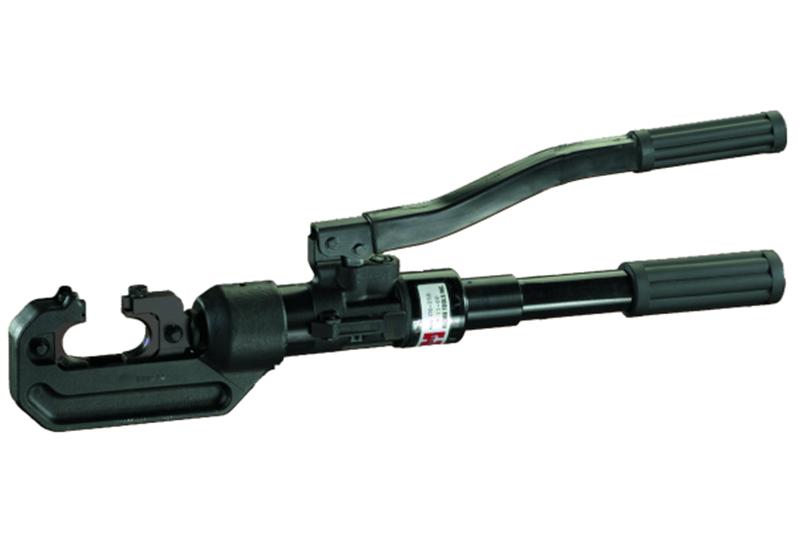 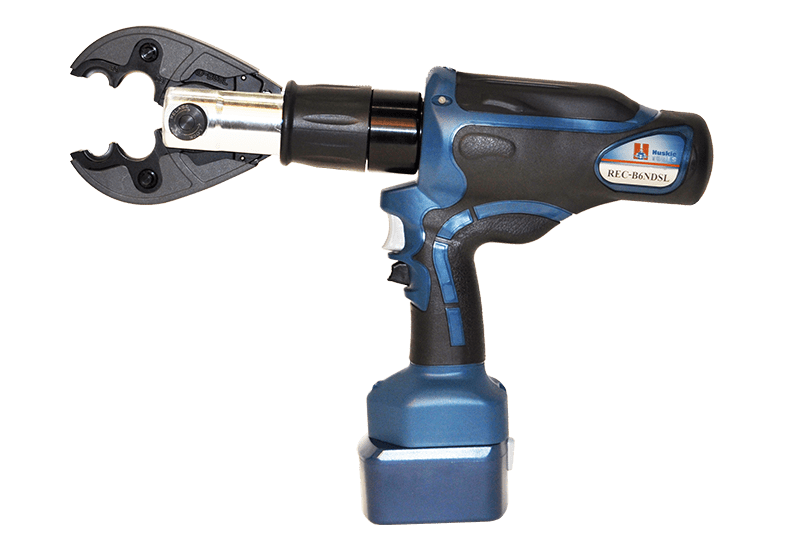 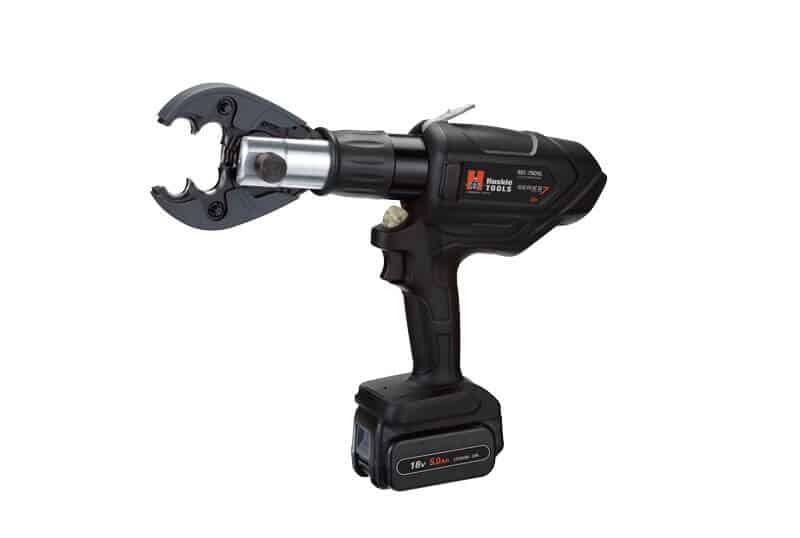 The IL-7ND is a 6-ton compression tool that features a lightweight ergonomic design for one-handed operation. 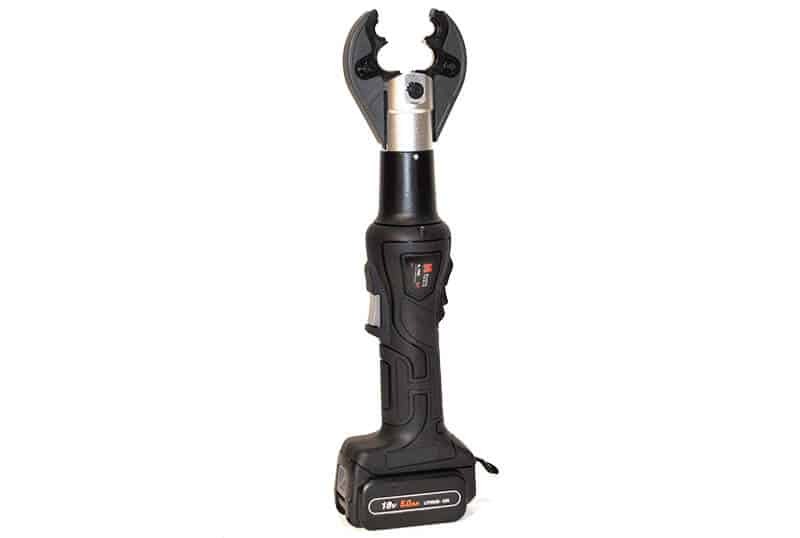 It is equipped with an ND jaw that features a D3 groove. 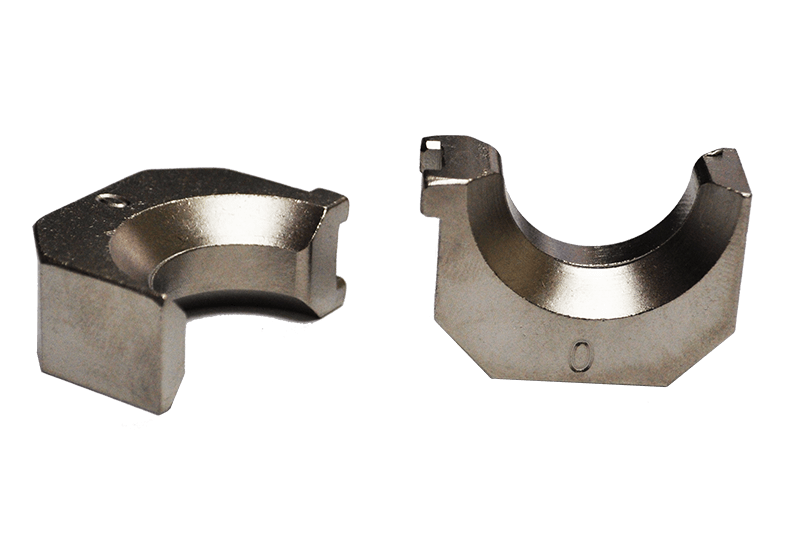 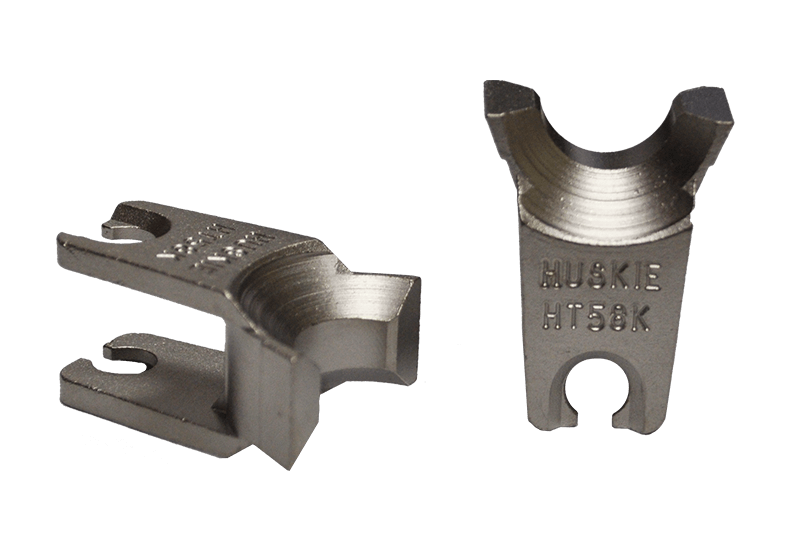 The jaw is also compatible with industry standard W and X-style dies. 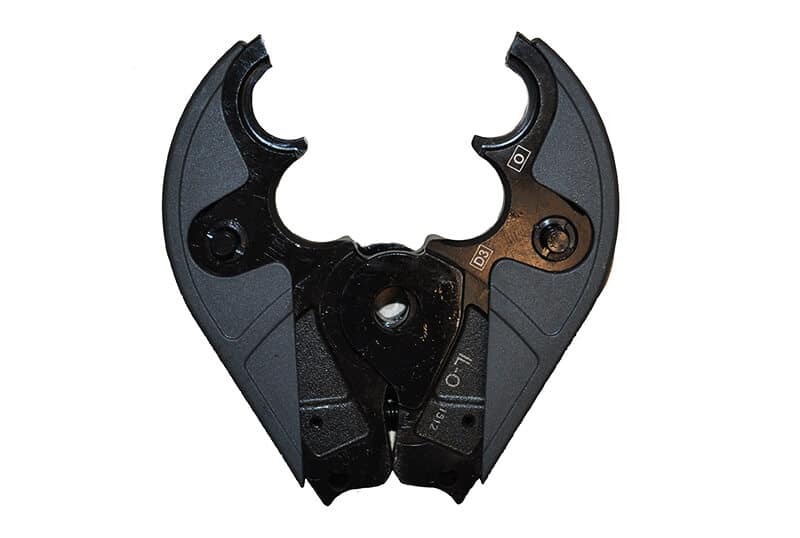 In addition to the ND jaw, there are two additional head options to choose from (sold separately). 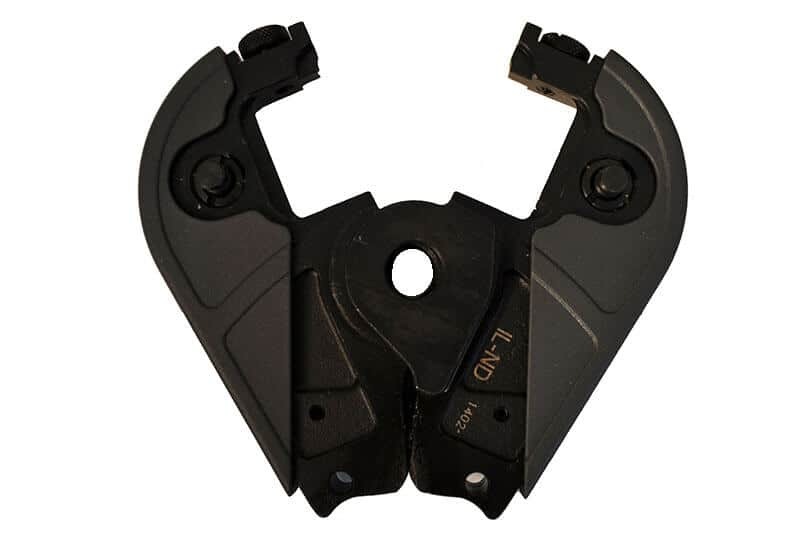 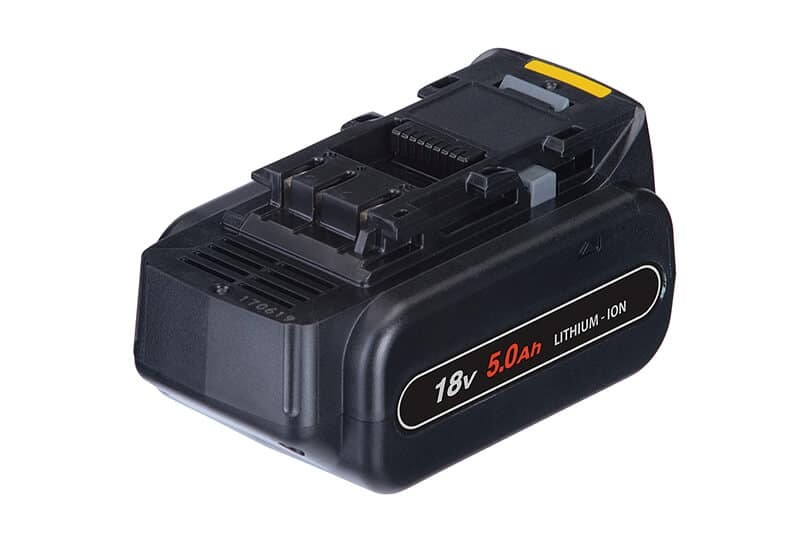 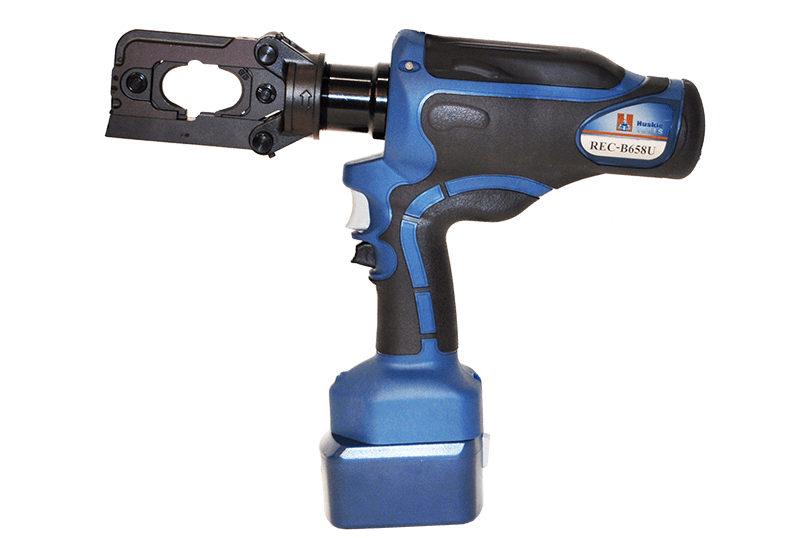 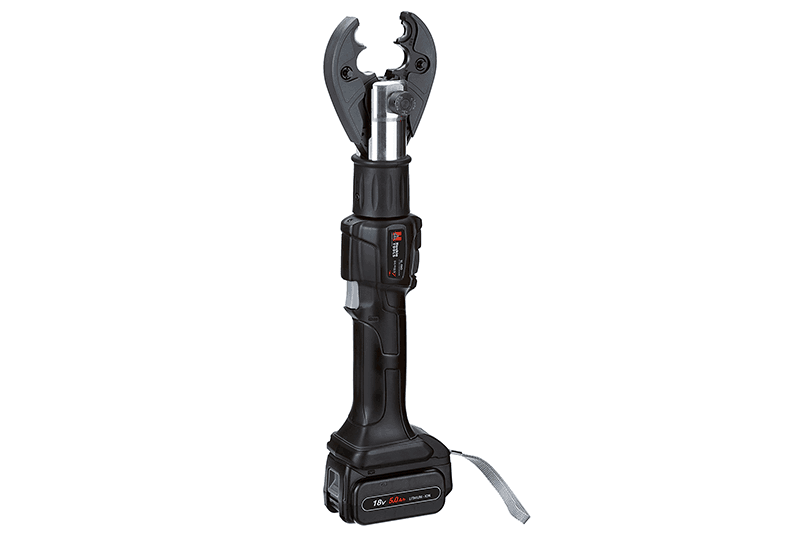 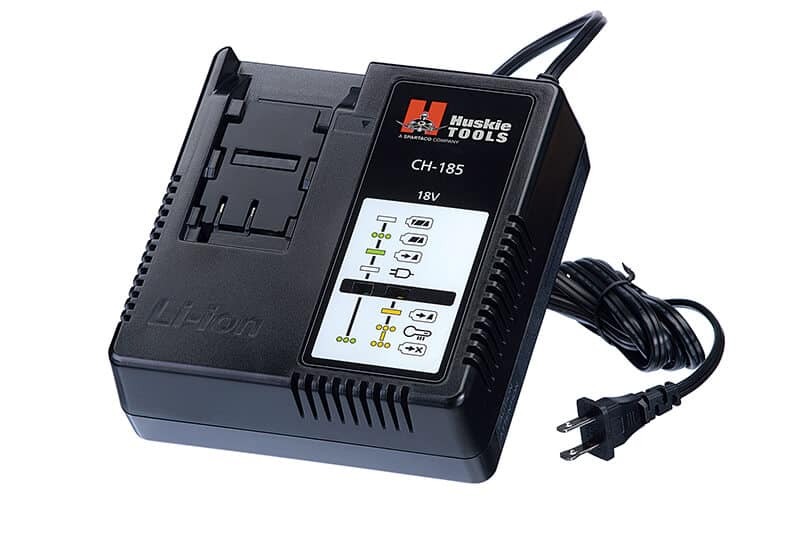 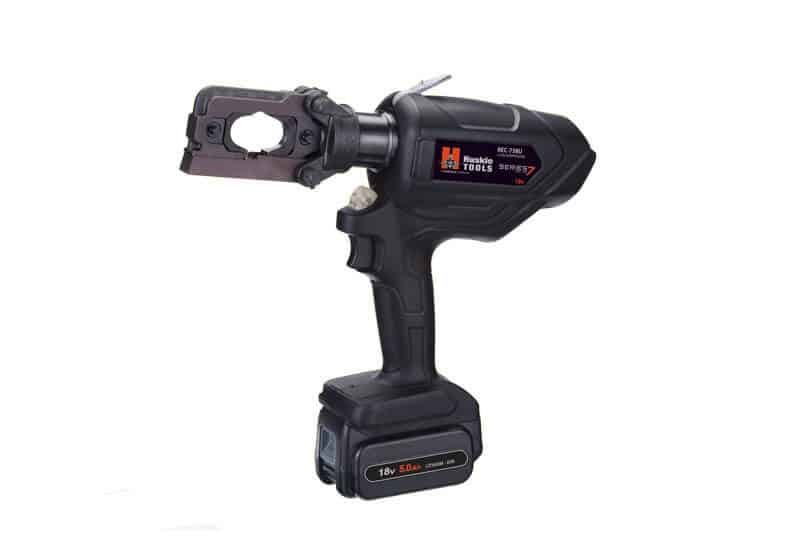 This tool operates on our 18V-5.0Ah Li-ion battery platform.